Custom Advantage Marine will quote on plans or study plans submitted to us for the construction of metal boats under 50 feet in length by any designer. If you can't see your ideal boat coming out of a mold, you should consider a custom build. 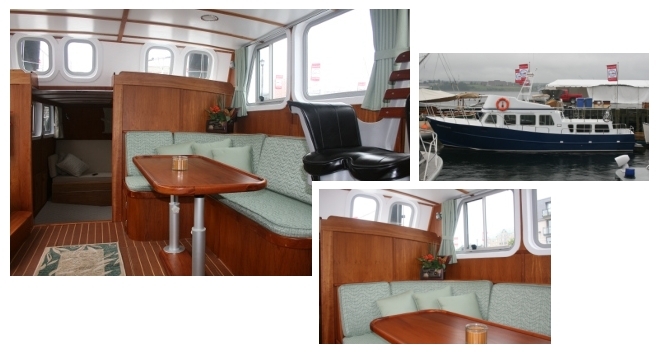 We are currently building a Roberts 420 traditional trawler style yacht. This hull is for sale. Click here for details and pricing!